Hello everyone! 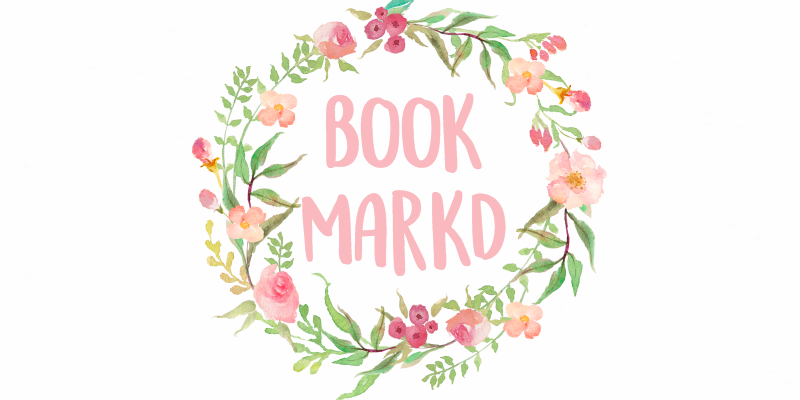 Using my (not so) creative juices, I have come up with yet another bookish challenge for you! I call it: The Winter Book-A-Thon! If some of you remember SBBC, which failed completely, this is similar. But it shouldn't..fail completely..
Basically, winter is the season of books because what's better than curling up with a book during the cold? Nothing, duh. Every 2 weeks I'll challenge you with a new bookish challenge. They can be things like: A Book That Warms You Up. Or: A Book That Reminds You Of Winter. Sometimes these challenges can be placed with books that you've already read, or books that you can fit in with your TBR! Everyone's probably going to read a different book. which makes this challenge unique and fun! And then, you can share your review of the book and maybe why you chose it for the challenge! Fun right? Who can join? Everyone who likes to read. Is there any book restrictions? Nope, just should fit the challenge for you. How long do I have to finish a book? 2 weeks, but you can really pace yourself. When do we start reading? At the end of this post, I'll announce the first challenge, so today! This is such a creative idea. I'll try and participate, though I do have a lot of exams coming up, so I'm going to super busy for the next week. Sigh. Anyway, this does sound great and I'll do my best to join in on the fun. This is an awesome idea! I'll probably/hopefully/trying to participate. do u go to mdq academy in 5th grade with an asiye in ur class? I'll do it! Answer Whatever After: Cold as Ice. what happens if i was planning to read that too? 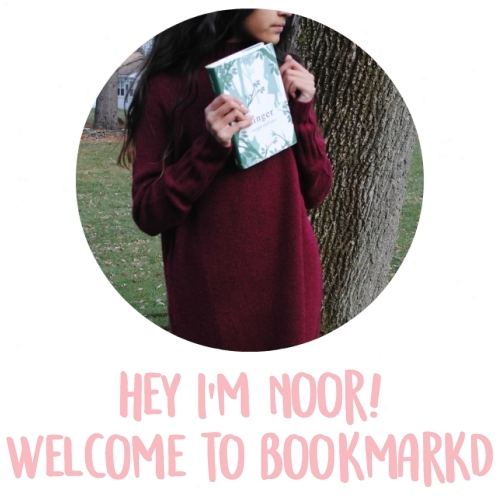 Is it okay for 2 people to read the same book, Noor? Although, I'm supposed to be reading The Scorch Trials and The Hunger Games right now. The former has nothing to do with winter, obviously. The latter. . . Yeah. I'm doing the challenge! :D The book that reminds me of winter the most is probably Two Wolves by Tristan Banks so I better get reading! Ok, I don't know what I'll be reading yet, but no worries. I'll find something. I'm in! The book that reminds me of Winter is Stone Fox. Although I have read it, I can read it again.